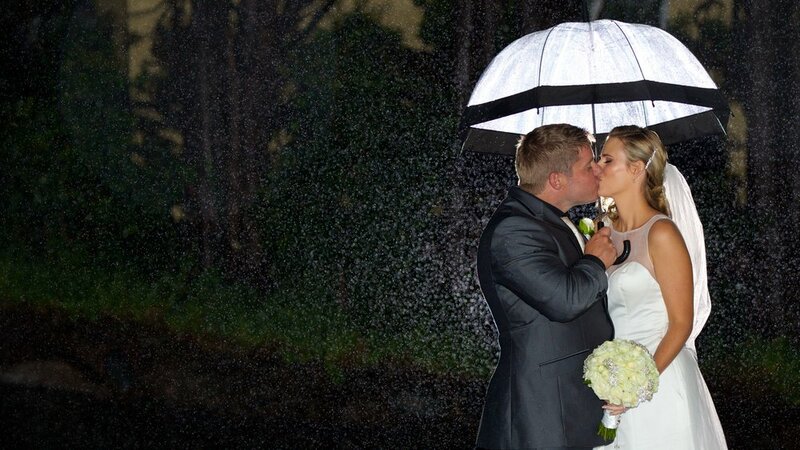 The Wedding Photography Packages are based upon the length of time you require. We can also customise a Package to suit your individual needs just contact us anytime. To ensure we capture all of your wishes on your special day we will also attend your wedding rehearsal. · Full coverage of the Wedding Ceremony and Professional Portraits after. · Approximately 100 individually edited high print resolution images. · Images received on a Rose Gold Metallic Crystal USB drive and presented in a personalised embossed cushioned box lined with a mounted 3.5” x 3.5” print. · Approximately 200 individually edited high print resolution images. · 20 Personalised Thank you cards, which you can give to your guests. · Approximately 400 individually edited high print resolution images. · 30 Personalised Thank you cards, which you can give to your guests. - Professional Portraits on location or where ever you wish that time allows. · Unlimited individually edited high print resolution images. · 50 Personalised Thank you cards, which you can give to your guests. Mark Buckley Photography provides a professional personalised service placing you and your special day at the forefront of what we offer from beginning to end. We look to capture your story of your beautiful day and all its emotion, to the highest standards and in the most professional manner. Check out some of our favourite weddings! *This will incur possible additional travel costs (within reason) and where applicable, accommodation expenses.